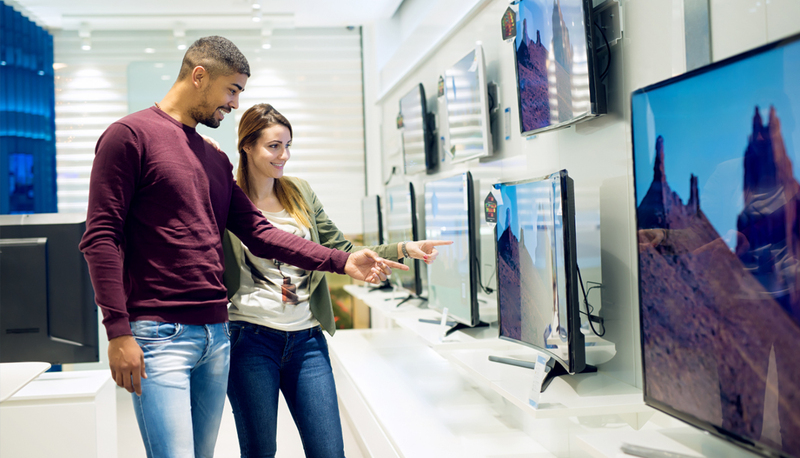 Register here for the GfK Webinar "Black Friday & Co.: How seasonal promotions impact the consumer technology markets and how to keep track of them." In saturated markets promotions are an increasingly important instrument to get the consumer to choose your product. Black Friday is the most prominent example of a promotional peek arising in the last years, but also new formats such as Prime Day or Singles Day are aiming to find the favor of the consumer. This Webinar will showcase how promotions have been evolving of the the last years and how they impact the tech markets and consumer behavior. Moreover, it will help you plan your promotional activities and support you in tracking and steering them. How are promotional peeks impacting the seasonalities and which categories are affected? Online vs. offline POS promotions: What are the differences and how to steer of them?